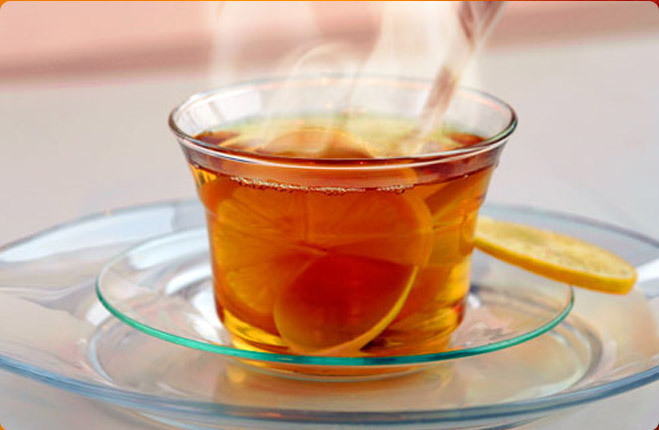 We offer organically cultivated Green Tea a product from the house of Shambhu Ji. 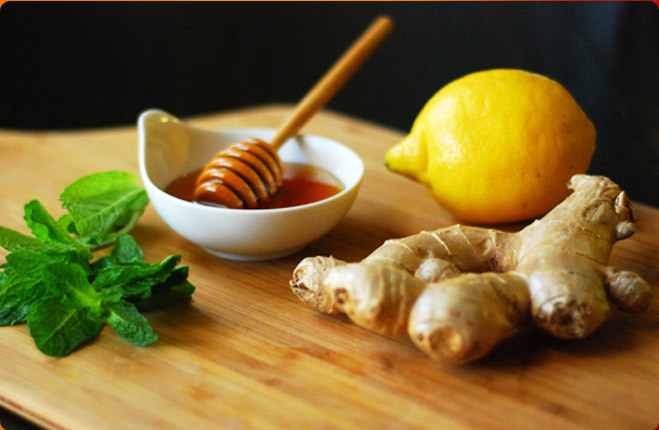 We are named among the renowned Manufacturers, Exporters and Suppliers of Organic Green Tea. We have well-maintained farmlands where we cultivate Green Tea using natural methods under the supervision of horticulture experts. The processing of our Green Tea is done using the latest techniques so as to remove all kinds of impurities in one go. It can be obtained from us in small as well as bulk quantities. A Vehicle of Consciousness Bringing True Wellness to the World. 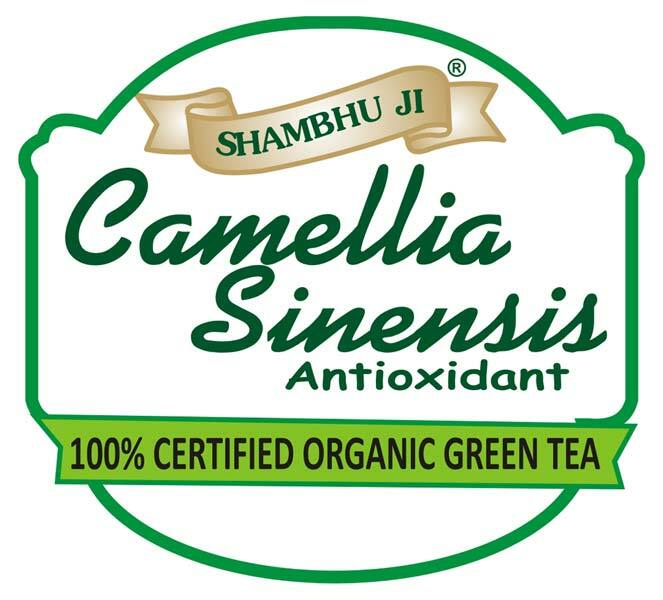 At the heart of camellia Sinensis Antioxidant is our commitment to be a living embodiment of love and consciousness in action. We work with thousands of small family farmers in India to cultivate tens of thousands of acres of sustainable, organic farmland. 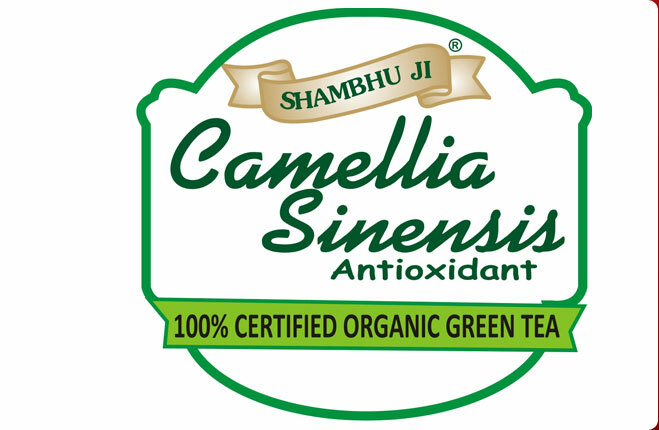 All Camellia Sinensis products promote health and true wellness and are made with loving care. Each product you hold in your hands is one link in a chain of love, respect and connectedness between mother nature, our farmers, our company and you. By choosing Camellia Sinensis you are actively participating in our mission to create a sustainable global environment, provide training and a life of dignity to our local farmers and bring health and happiness to you. The National Programme for Organic Production (NPOP). The national Organic Programme (NOP).